A/B testing & feature release management for mobile product teams. Know what works before a full release. Test and refine everything in your app. Reduce dependence on developers; accelerate development cycles. Get insights from your users. Why do developers choose Apptimize? Why do you like Apptimize? What are the cons of using Apptimize? 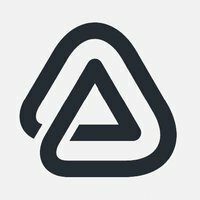 How much does Apptimize cost? What tools integrate with Apptimize? What are some alternatives to Arise, Taplytics, and Apptimize?